First: GET OUT OF THE HOUSE. 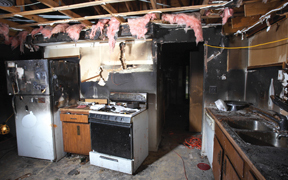 While your home may seem secure, in reality it may be in very unstable condition. 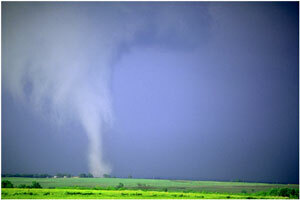 Carefully leave, go to a neighbor's house or safe area before making any phone calls. DO NOT try to assess any damages yourself. 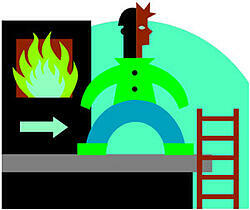 Second: Assess whether everyone who was in the home is safe and unharmed and then move forward with your next steps. Did you follow your safety drill? Meet up at a designated area? Do you have a safety drill and have you practiced with your family to prepare for a disaster? The following web site will assist you in creating a Family Emergency Plan if you don’t already have one: www.ready.gov/make-a-plan. 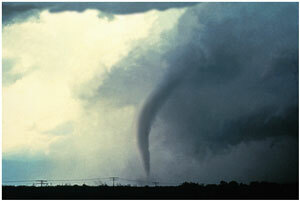 Third: Contact your insurance agent as soon as possible to alert them to the damage and to start the recovery process. 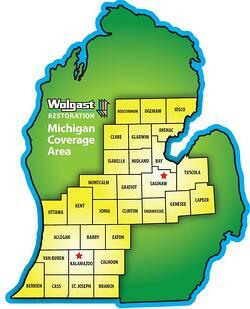 They will call a restoration company, such as Wolgast Restoration, to come to your home and assess the damage and provide emergency services. 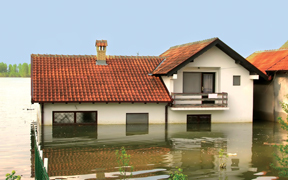 Your insurance agent will most likely either come themselves or send an adjuster to meet with you and your restoration company. Fourth: If you find you must leave your home, do not try and recover any necessary items if you feel your home is too unstable to safely enter. 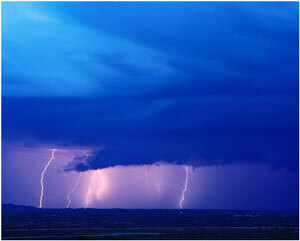 Your homeowner’s policy should cover temporary shelter for you and your family. (The American Red Cross, or other organizations, can be contacted to assist you with basic necessities and temporary shelter if you have no insurance. 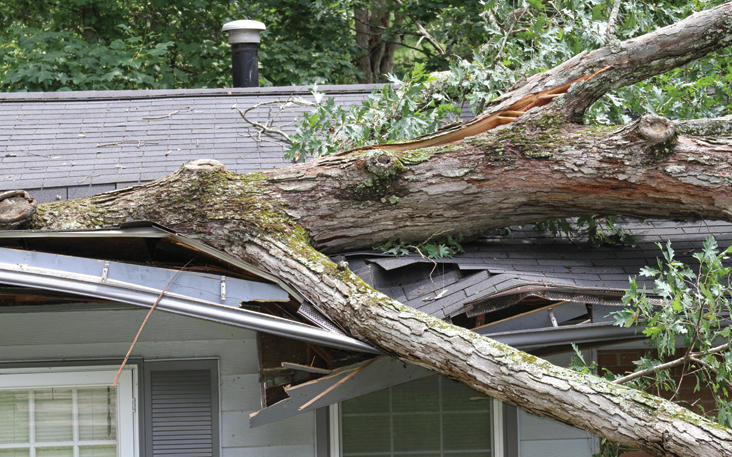 Keep in mind that most homeowner policies have a required time frame for reporting home damages. It is a good idea to have an itemized list of the contents in your home stored in a fire-proof box. Even better would be video taping your household belongings. This will help when it comes time to replace your personal belongings by identifying each specific item in detail. Under duress, you may not be able to remember everything that was in a specific room and what may or may not have been lost. Storms will and do happen. Being prepared for potential disasters is the best way to alleviate the stress that comes with it.